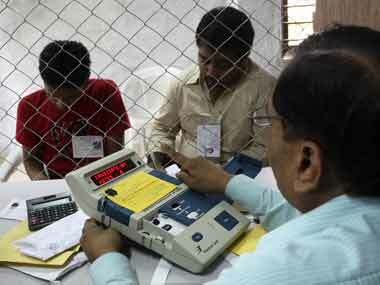 In the Lok Sabha elections held in 2014, out of the 8,163 candidates who contested polls, 1,398 had criminal cases against them, according to an analysis by Association of Democratic Reforms (ADR). The report also stated that in the 2009 general election, 1,158 candidates had declared criminal cases against them out of the 7,810 contesting candidates. Various types of cases have been filed against Lok Sabha candidates such as murder, attempt to murder, kidnapping, kidnapping for ransom, kidnapping with intent to murder, crimes against women, hate speeches etc. 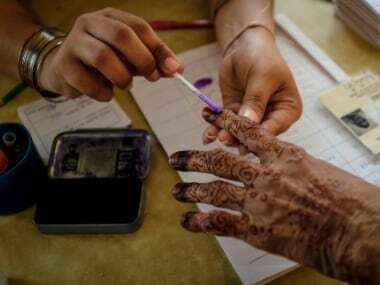 Fast forward to 2019 Lok Sabha polls, it has been found that out of 1,266 candidates in the first phase, for which voting will take place on 11 April, 213 candidates have admitted to pending criminal cases, with 146 of them with serious criminal cases, as per an ADR report. The report also revealed that Congress had a larger proportion of candidates with serious criminal cases against BJP (27 percent) as compared to BJP (19 percent). Twelve candidates have admitted to convictions, of which 10 said they had murder cases against them. 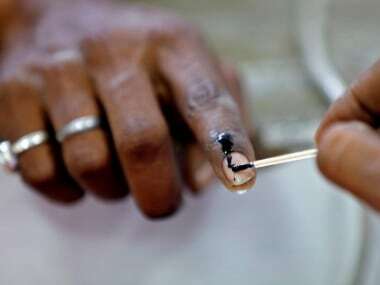 In order to ensure that the electorate knows about criminal history of a candidate before voting, the Election Commission of India has come up with a set of directions in compliance with a Supreme Court order, which includes an improved Form-26 where candidates will have to file an affidavit updating about criminal cases, assets and liabilities and educational qualifications. 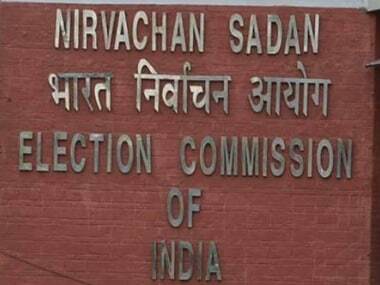 According to the new EC guidelines, candidates with pending cases or cases in which they have been convicted will have to publish a declaration about such cases in newspapers, which have wide circulation in the constituency area, and on TV channels. The declaration has to be published in the Format C-1 on at least three different dates between the day following the last day of withdrawal of nominations and upto two days before polling. The font size of the matter published should at least be 12. In case of declaration on TV channels, the same should be completed before 48 hours of the hour fixed for conclusion of polls. The font size on TV should be 12 as well, with the duration not less than seven seconds. The Chief Election Officer of the state will receive an indicative list of various newspapers with wide circulation which will be shared with political parties and candidates. In cases where candidates with criminal cases are fielded by a political parties, the candidates are required to declare before the concerned Returning Officer that they have informed the political party about it while filling Form-26 at the time of filing nomination papers. Such political parties are also required to publish a declaration giving details about it on their website, and TV channels and newspapers with a wide circulation in the respective constituency. All this is part of the election expenditure of respective parties and candidates. Parties will also have to submit a report to the state CEO that they have complied with the directions and enclose paper cuttings of the declaration published within 30 days of completion of election process. If the status of the criminal case changes after filing nomination, it is open to the concerned candidate to approach the Returning Officer and to publish that revised status only. However, it should be noted, the RO is not required to check the accuracy and correctness of the declarations published by candidates or political parties. The EC guidelines on what will happen if candidates don’t comply with the aforementioned directions is vague. According to the EC, such failure may be grounds for post-election action such as election petition or contempt of the Supreme Court. 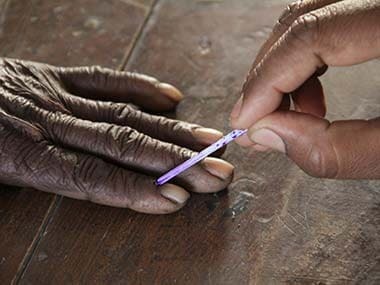 Lok Sabha Election 2019: What is indelible ink? Why is it used in polls and who manufactures it?